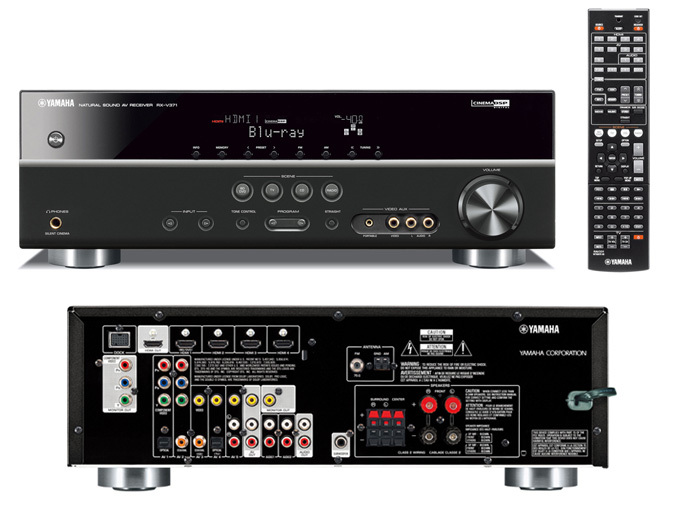 Yamaha introduces four new A/V receivers with improved Apple product integration and enhanced network content streaming capabilities, these are: the 7.1-channel RX-V671 and RX-V571, and the 5.1-channel RX-V471 and the RX-V371. The top of the line RX-V671 etwork A/V receiver features HD Audio decoding, 1080p-compatible HDMI (6 inputs including one on front panel/1 output) with 3D and Audio Return Channel, 1080p upscaling and has assignable amplifiers for bi-amp and Zone 2 capabilities. The receiver offers front panel USB input, on-screen GUI, Cinema DSP 3D surround without Front Presence Speakers, yAired / iPod/iPhone and Bluetooth compatibility ( A2DP), YPAO, SCENE buttons, and includes both DLNA 1.5 and Windows 7 certification, providing streaming from any web radio station, services like Rhapsody, SiriusXM Internet Radio, Pandora, Napster, as well as audio content located on DLNA supported networked computers or storage drives. The other 7.1 channel model RX-V571($499.95), along with 5.1 RX-471 ($379.95) also offer front-panel USB port, designed specifically for iPod and iPhone and allowing users to control and play audio content from these devices with the supplied remote, with song titles, cover art and playback information appearing on the receiver’s attractive on-screen menu. They also offer 3D-capabilities, Audio Return Channel (ARC) and 1080p HDMI compatible inputs with HD Audio decoding of Dolby TrueHD and DTS HD content. Simplified GUI – A new high-resolution Graphic User Interface (GUI), makes navigation of all menus easy and intuitive. Eye-catching graphics can be overlaid on HD and 3D video signals, providing access to navigational icons and setup items, control over internal sources, as well as connected iPhone/iPod devices. 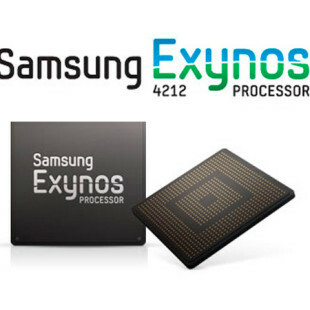 Available on RX-V671, RX-V571, RX-471 models. YPAO –Yamaha Parametric Room Acoustic Optimizer (YPAO) is a proprietary technology that simplifies the set-up process by analyzing the room’s acoustic characteristics and then automatically adjusts the equalizer and sound parameters to provide customers with the optimum sound quality matched to any room at the touch of a button. Available on RX-V671, RX-V571, RX-471 models. As for the 5.1-channel RX-V471($379.95) it features 4 in/1 out HDMI (3D and ARC compatibility) and comes with SCENE functions. 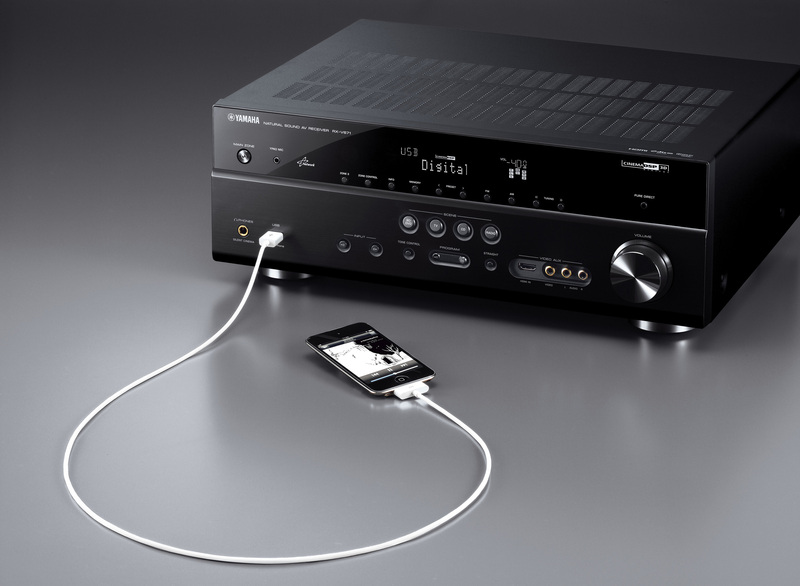 The cheapest in the series – Yamaha RX-V371($249.95) offers 100W per channel, features 4 in/1 out HDMI inputs (with 3D and ARC compatibility), nine selectable subwoofer crossover frequencies, iPhone/iPod with optional YDS-12 Universal Dock and Bluetooth (A2DP) compatibility with optional Yamaha Bluetooth Wireless Audio Receiver YBA-10 Dock. 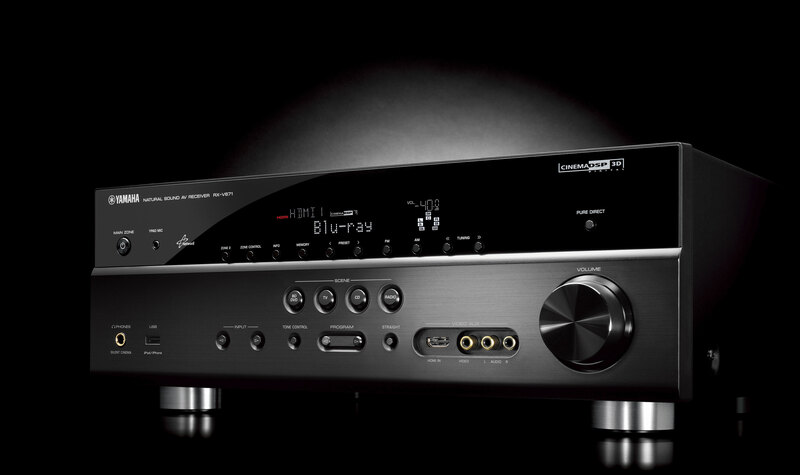 The Yamaha 71 Series A/V Receivers will be shipping this Spring.